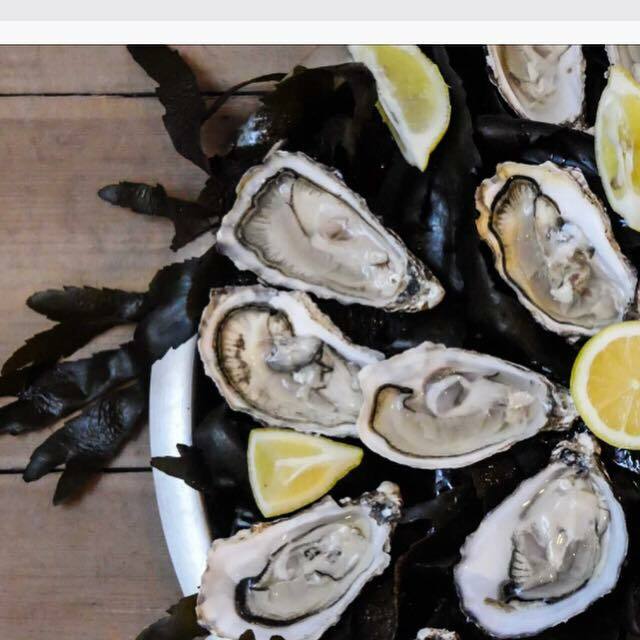 We’re all busy working away in the background, anticipating the official launch of Porlock Bay Oysters (which looks more and more likely to be during April 2016). 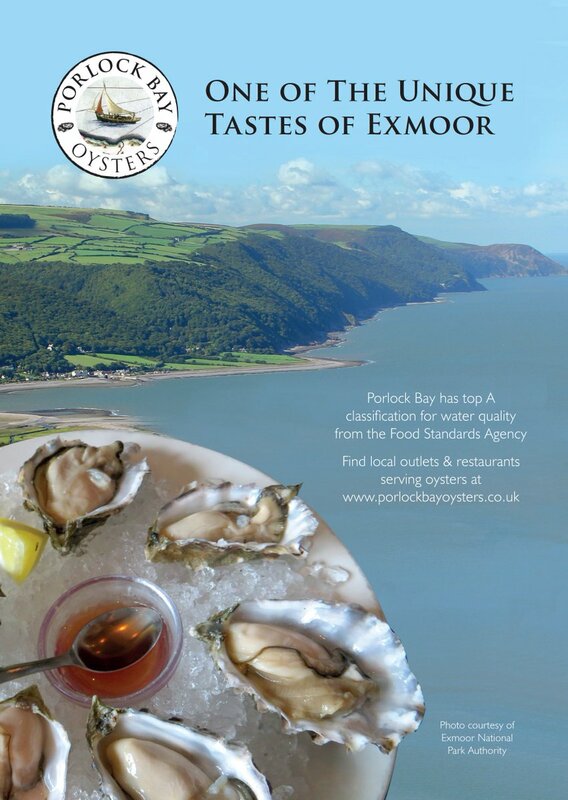 Our beautiful oysters will then be available from selected Porlock shops and local restaurants. Watch this space (and our Facebook page) for updates regarding local promotional events from early December 2015. 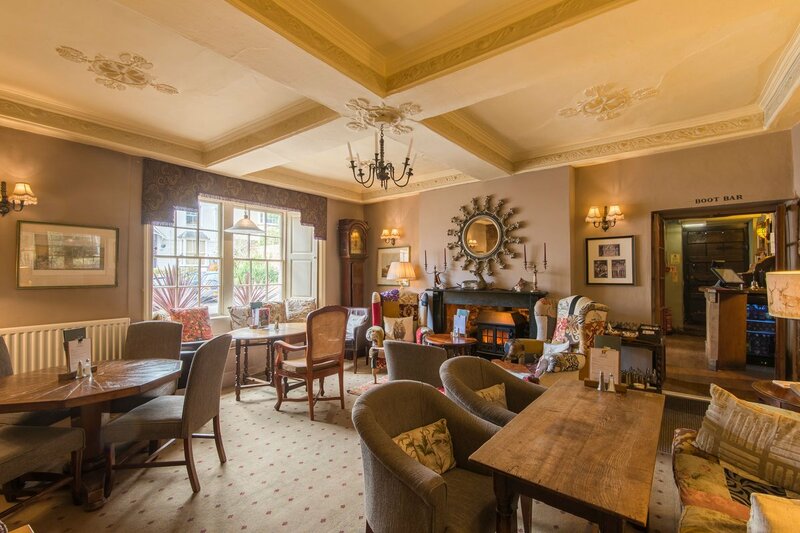 We’re going to be in business soon so don’t forget to pop back here from time to time to keep up to date with progress! Tags: Funding, Porlock Futures C.I.C. 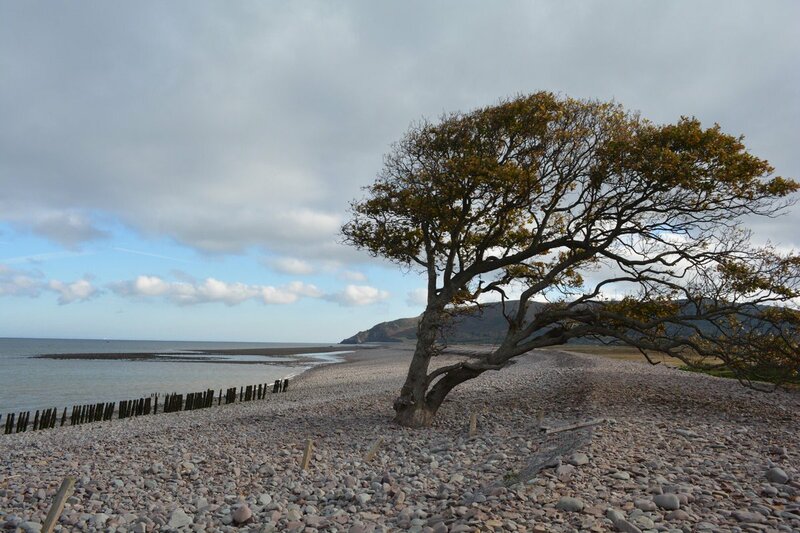 We have already been amazed with the response of the Porlock Bay Community to our letter asking for expressions of interest to granting Porlock Futures C.I.C. loans for the company start-up and initial period. Of 850 letters we have had 150 responses ‘pledging’ over £50,000. This is a remarkable demonstration of how much the Porlock community supports us. Yesterday we invited everyone to attend an afternoon meeting in Porlock Village Hall. About 80 people turned up to hear our progress report and future plans. We were subjected to searching questions – quite rightly. Then when we explained that because of a reduction in the available grant funding we still needed to raise more capital. The response was immediate, different people suggested doubling then loan offer, others suggested not taking any interest. 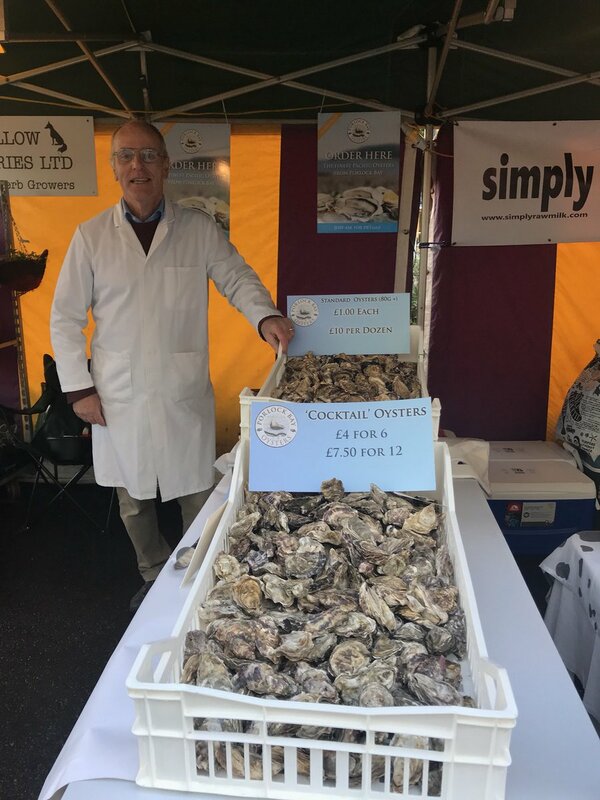 Several people said how pleased and proud they were of the both community and our oyster venture resulting in spontaneous and prolonged applause. 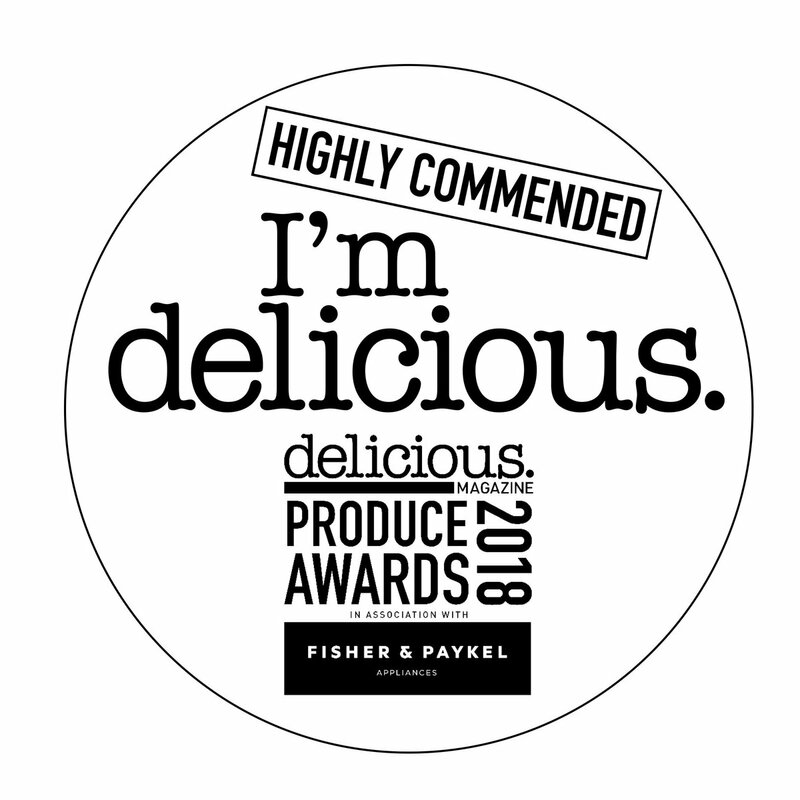 It makes all our efforts feel worthwhile. On the 10th of April Porlock Futures C.I.C. was formally registered at Companies House. This is a major milestone in the setup of the commercial venture. BBC Points West and Spotlight visited the Porlock Bay Oyster site for the third time to give an update on progress of this project. They have been following the project from the outset and are keen to follow it through all its stages of development. 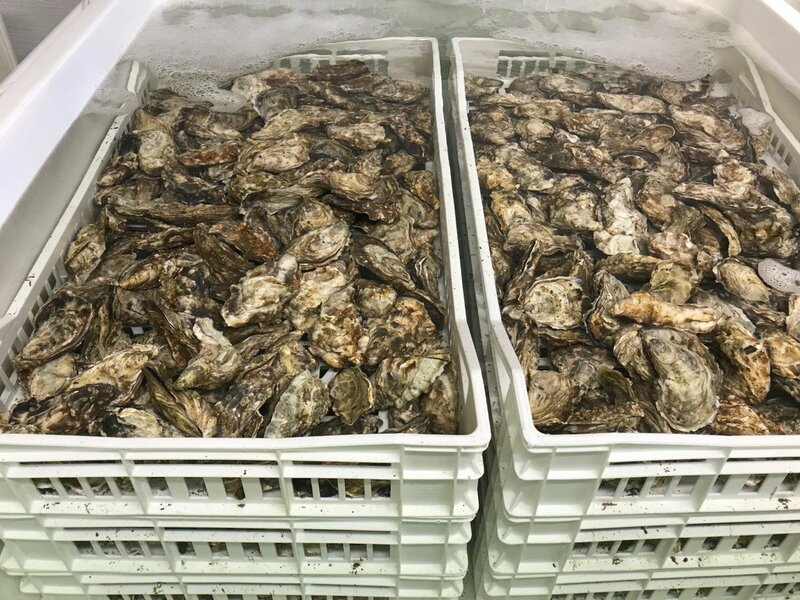 The Food Standards Authority have just awarded Porlock Bay Oysters the top A classification for its Pacific Bay Oysters at Porlock Weir in Somerset. This means that the oysters can be eaten directly from the sea without any treatment. There is only one other site in England and Wales to have achieved this top classification. Porlock Bay Oysters is a community project. In less than 3 weeks from being asked, 74 people have indicated that they would be willing to invest in the project to the tune of £35,000. This is nearly 9% of the community – a fantastic response.